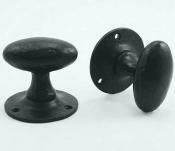 We stock a wide range of door knobs for use with both mortice and rim locks and latches. 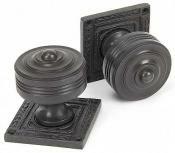 Many from our own brand range which have been faithfully reproduced from Georgian, Victorian and Edwardian originals. Others have been carefully chosen for their character or value for money. 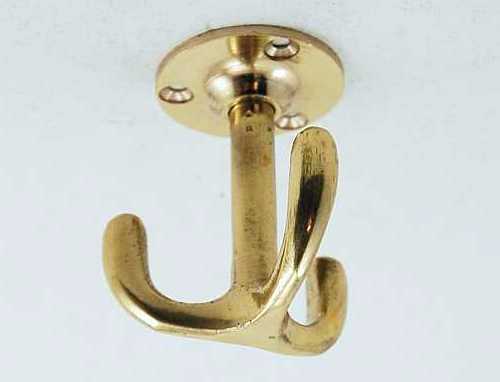 With traditional patterns brass, bronze, chrome, wood, porcelain, crystal and cast iron, we are sure you will find the right doorknob to complete your period property. 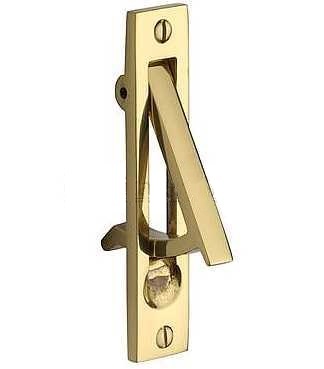 Spindles, grub screws & Allen keys for door knobs. 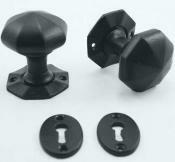 Well made plastic doorknobs popular with 20th Century designers.